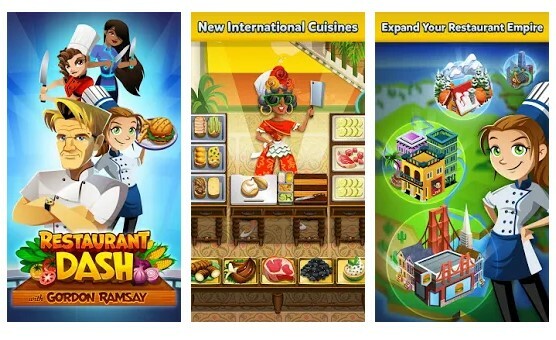 Cooking Dash another best Android cooking game which allows users to sharpen skills as you prepare, cook and server delicious recipe items in restaurants. 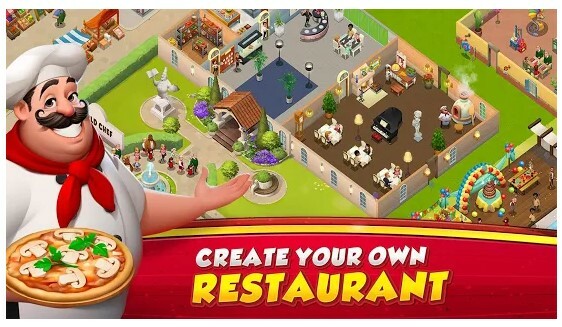 It’s basically a restaurant simulator game where you need to showcase your skills in front of a live audience to make your way to the fame. 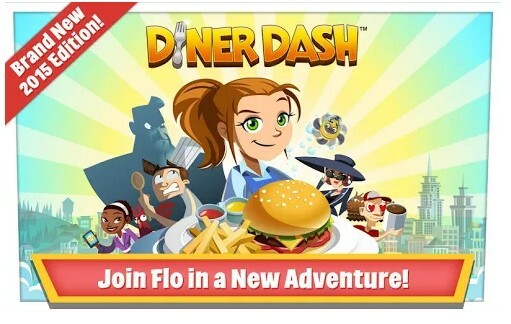 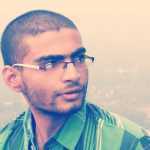 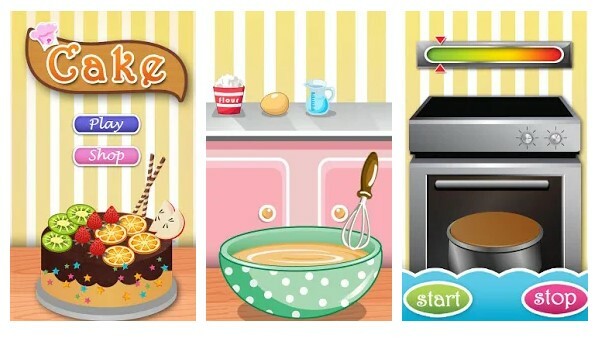 So, Cooking Dash is another best Android cooking game that you can consider today. 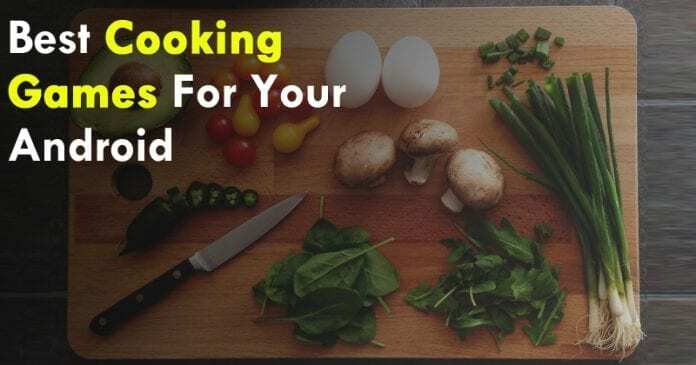 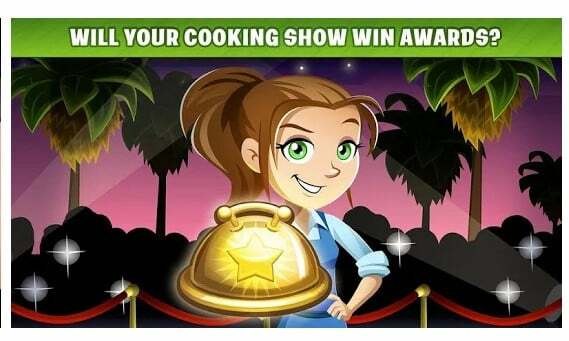 Cooking Fever is another best and top-rated Android cooking game on the list which you would love for sure. 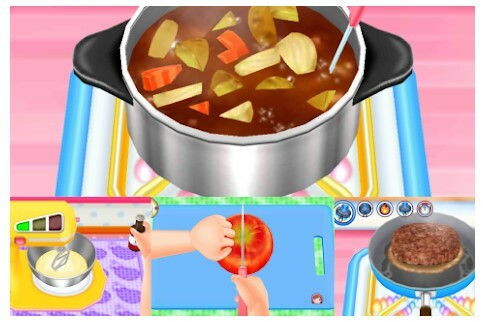 The great thing about Cooking Fever is that it offers users more than 20 unique locations to practice different cooking techniques. 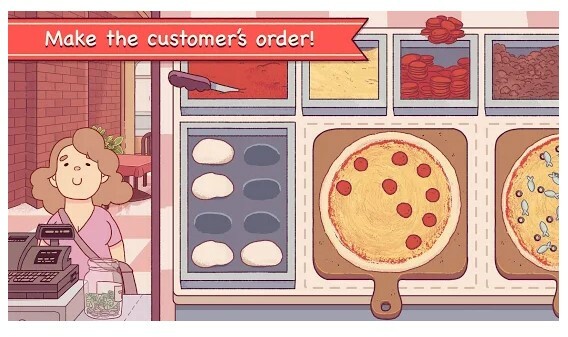 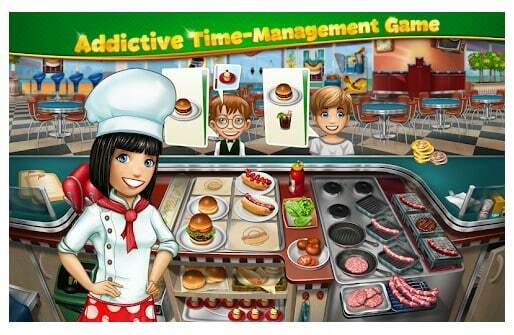 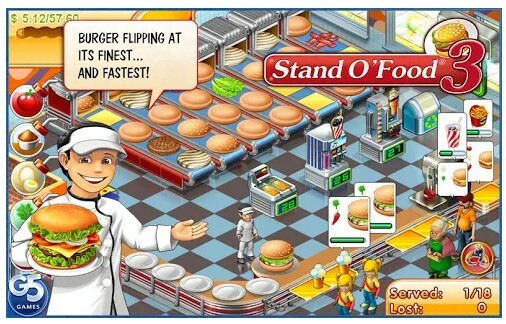 The game offers tons of ingredients and hundreds of kitchen appliances to cook tasty dishes. 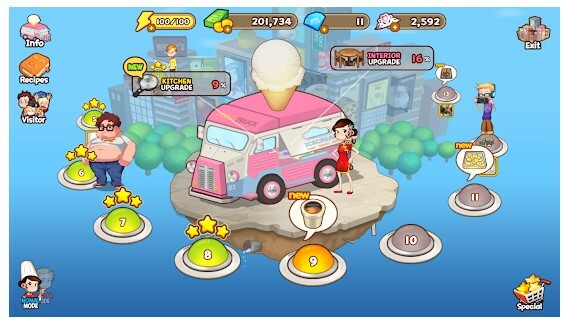 So, Cooking Fever is another great Android cooking game which you can play right now on your device.